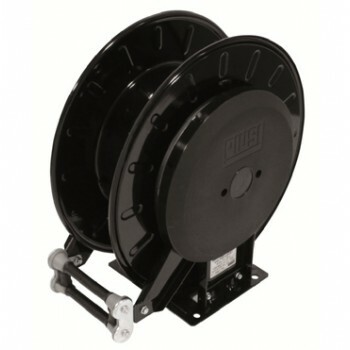 The Piusi Automatic Grease Hose Reel is designed for use within high pressure grease transfer installations such as those seen in garages and workshops. 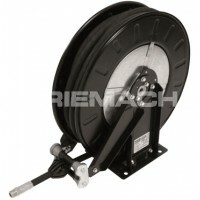 Benefitting from a sturdy steel structure and four way roller system to avoid prevent friction wear to the hose during unrolling, this retractable grease hose reel is a durable and reliable option. 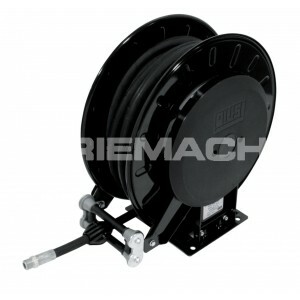 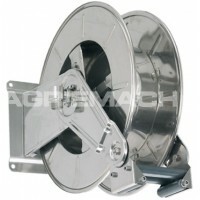 The Piusi closed grease reels also have adjustable arm brackets to ease positioning of the reel, and a hose stop to lock the hose at the users required length. 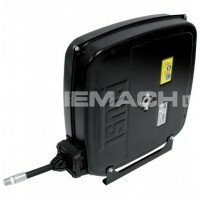 Models are available with or without hose.